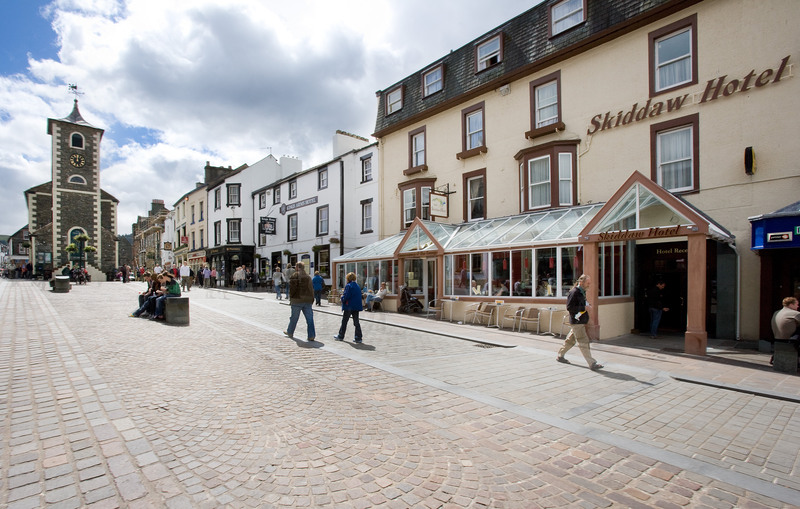 The Valentine’s Gift and Craft Fair in Keswick is organised by Cumbrian Craft Market and takes place in the beautiful Great Suite of the Skiddaw Hotel with 20 stalls of locally produced gifts and crafts that are ideal for all occasions. From jewellery to stunning photos of the Lake District, there will be something for everyone. To find out more or book a room at the Skiddaw Hotel call 0800 840 1243.